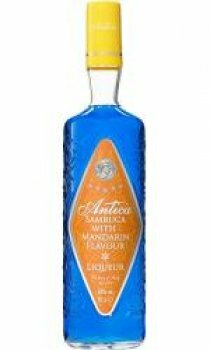 Developed in the Sambuca heartland north of Venice, the flavours have been delicately blended using natural ingredients to enhance the natural anisette taste. 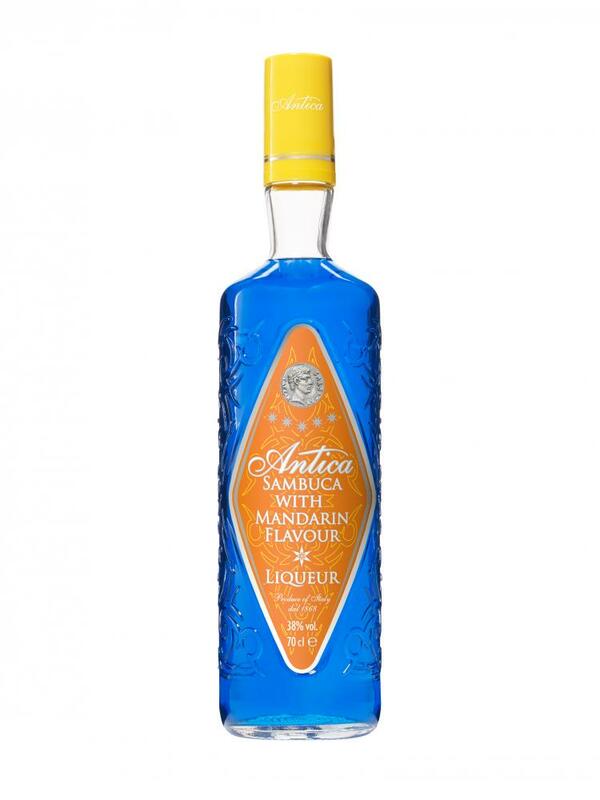 The results are richly flavoured sensations which work perfectly as a shooter or base for cocktails. It also goes really well with bitter lemon if you didn't fancy it as a long drink. Very smooth and enjoyable as a shot.